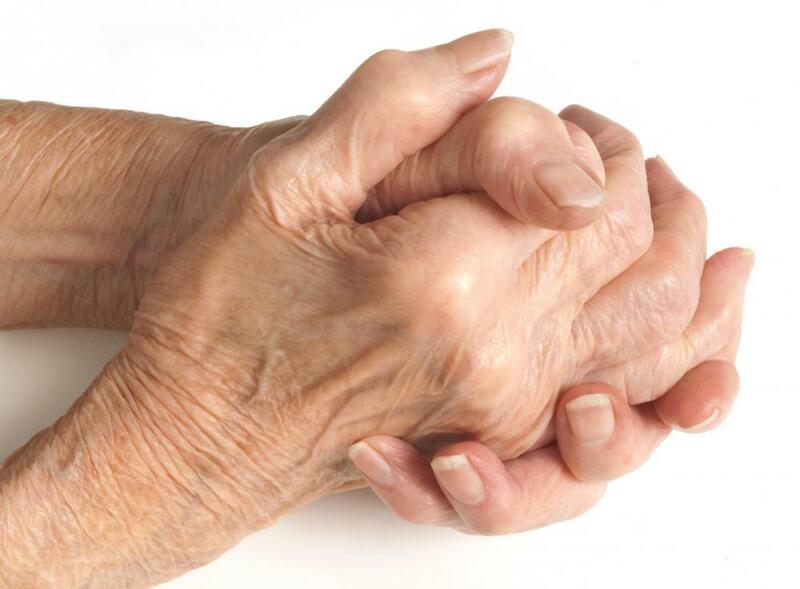 Rheumatoid arthritis is an autoimmune disorder. 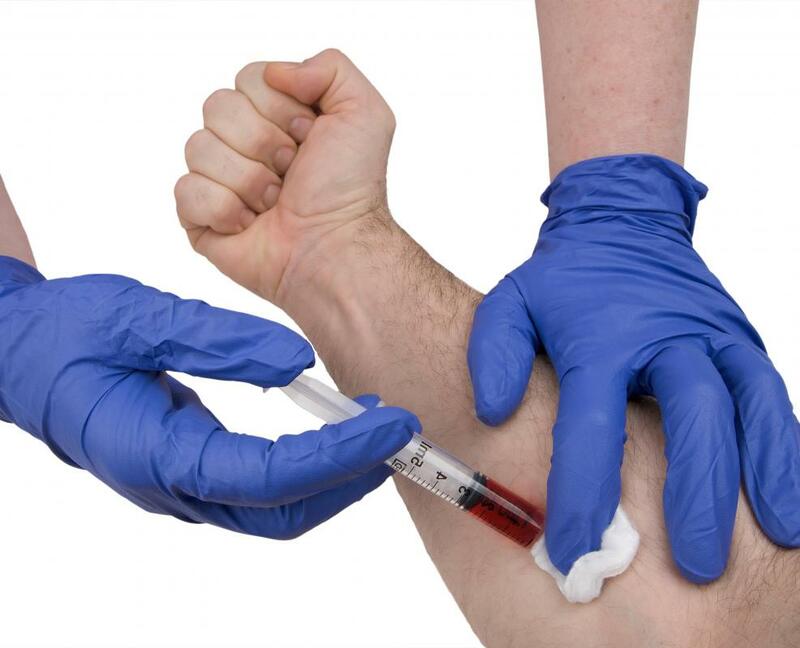 Blood may be drawn to test for autoimmune disorders. Irritable bowel syndrome is an autoimmune disorder. Autoimmune disorders are the product of an over-responsive immune system. The immune system is responsible for finding and removing the bacteria, parasites, toxins, and everything else that doesn't belong in the body. When the immune system starts working overtime, and attacking the body itself, the person has developed an autoimmune disease. The immune system is designed to recognize anything that is foreign, or not part of the body. It recognizes anything that does not belong, or that is not familiar, and then sends antibodies to attack the foreign substance. Sometimes, due to unknown factors, the immune system changes. It begins registering the parts of the body it is supposed to be protecting as a threat. This causes the antibodies to start attacking the tissues and symptoms within the body, creating a health risk. The symptoms of autoimmune disorders depend on which part, or parts, of the body the immune system has registered as a threat. Symptoms of Grave's disease, an autoimmune disorder affecting the thyroid gland, include weight loss, an inability to tolerate heat, sweating, and an irregular heart beat. Scleroderma, an autoimmune disease of the body's connective tissue, results in pain in the joints, muscle weakness, and a shiny, tight look to the skin. Most of these disorders show signs of inflammation, anemia, and a slight fever. Autoimmune disorders are usually diagnosed after a series of blood tests. One of the tests done is called an erythrocyte sedimentation rate, testing to see how much inflammation is in the body. The normal amount for an adult is between 15 and 30 millimeters per hour. A higher than normal rate could be a sign of an autoimmune disorder. The other blood test that may be done is to check for C-reactive protein in the blood. This is a protein produced in the liver when there are higher than normal levels of inflammation in the body. The blood drawn will be mixed with an antiserum, which is reactive to the protein. A positive test is a sign of a probable autoimmune disease. Several common conditions fall under the category of autoimmune disorders. Rheumatoid arthritis, irritable bowel syndrome, and Type 1 diabetes mellitus are all autoimmune disorders. So are lupus, multiple sclerosis, and Addison's disease. Psoriasis, a condition affecting the skin and sometimes the nails, eyes, and joints, is also considered an autoimmune disease. Treatment for autoimmune diseases varies from case to case. The main goal of the treatment is to relieve symptoms, preserve organ function, and try to minimize the damage done to the body. Other medications are designed to suppress the immune system, decreasing the severity of the autoimmune disease, but leaving the patient susceptible to other infections and illnesses. There are new treatments for autoimmune disorders on a regular basis, each an improvement over the last. People suspecting that they may have this condition should speak with their physician to begin testing and treatment as soon as possible. What Is Lambert-Eaton Myasthenic Syndrome? What are the Most Common Immune Disorders? What Are the Different Types of Autoimmune Skin Disorders?